The intrigues ahead of 2019 presidential election have risen a notch with the emergence of new political force, a mega political geouo named People’s Trust (PT). 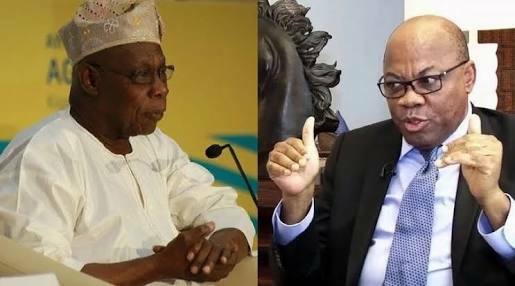 The party, led by former president of the Nigerian Bar Association (NBA), Olisa Agbakoba (SAN), has members and political groups, including the Third Force led by former president Olusegun Obasanjo, joining forces to form the mega party. former Speaker of the House of Representatives, Ghali Umar Na’abba; former military governor of Kaduna State, Col Abubarkar Dangiwa Umar, and former minister of education, Dr Oby Ezekwesili. 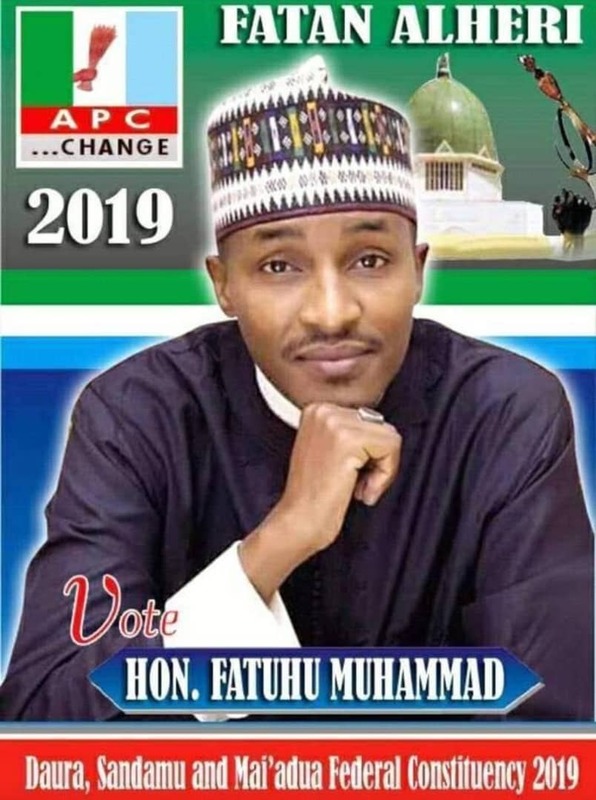 Others are the son of former Prime Minister of Nigeria, Dr Abduljalil Tafawa Balewa and the son of former Biafran leader, Chief Debe Odumegwu Ojukwu. According to a statement by the party’s national secretary, Mallam Naseer Kura, the party’s first national convention, billed for today and tomorrow in Lagos, would be headlined by Nobel Laureate, Prof Wole Soyinka. The statement reads in part: “The national chairman of People’s Trust (PT), a new mega political party of fresh breed leaders of the third force movement in Nigeria, has announced that the national convention of the Third Force Movement under the auspices of the People’s Trust will hold on Friday and Saturday in Ikeja, Lagos. “The legal icon and former president of the NBA stated that party faithful’s, as well as ideological and political allies of the movement, are expected to storm the national convention of PT where far reaching decisions about the future and leadership of the party and Nigeria will be taken, especially as regards the state of Nigeria and the forthcoming general elections, in 2019. Other leaders of thought who are expected to deliver goodwill messages and solidarity speeches at the convention are the president of the Nigeria Labour Congress (NLC), Comrade Ayuba Waaba; president of United Labour Congress, Comrade Ajearo; convener of Summit of the Alternatives (SOTA), Dr Oby Ezekwesili; executive director of the Awolowo Foundation, Dr Tokunbo Awolowo-Dosumu; former Speaker Ghali Umar Na’aba; former military governor of Kaduna State, Col Abubarkar Dangiwa Umar; son of former Prime Minister of Nigeria, Dr Abduljalil Tafawa Balewa, and son of former Biafran leader, Chief Debe Odumegwu Ojukwu, among others. On whether their members will contest in 2019, he said, “That is an area we will not categorical comment on for now. We may endorse some parties as well as encourage our members to participate in partisan politics.